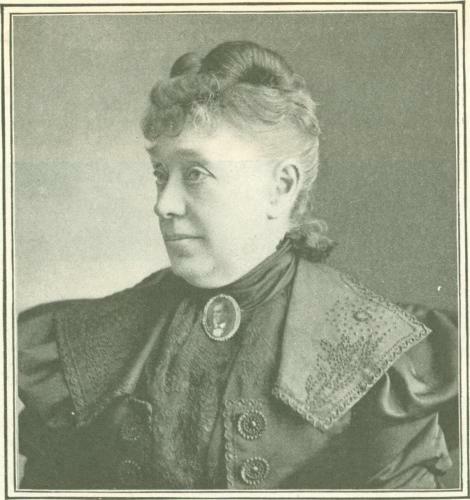 Stanford Youth Solutions (formerly Stanford Home for Children) was founded in 1900 by Jane Lathrop Stanford, the widow of California State Governor Leland Stanford. 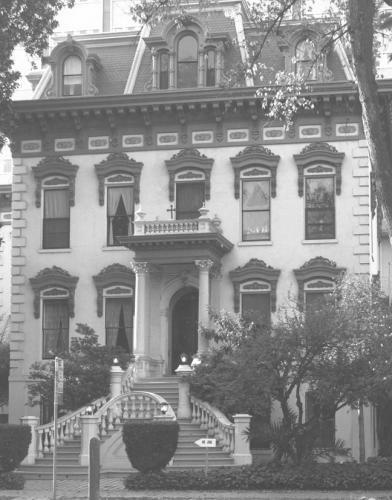 Mrs. Stanford donated the family’s Sacramento mansion in memory of their only son, to be used as a home for the “friendless children” of California. The simple orphanage of the early 1900s has since evolved and transformed its system of care to meet the complex needs of at-risk youth and their families. Today, Stanford Youth Solutions leads our community in providing alternatives to institutional care for youth. We provide mental health services, community-based family support, and foster care services. Through family-centered practices, we connect and strengthen families, so every child can develop as a healthy and productive young adult. 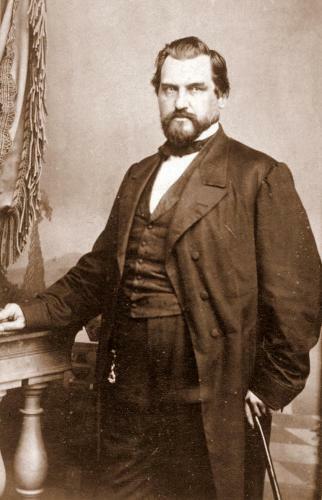 1900: Jane Lathrop and Leland Stanford donated the Stanford Mansion and stock to provide our first “home” for children. 1906-1936: Sisters of Mercy provided a safe haven for abandoned or orphaned children and built a school. 1937-1994: The Sisters of Social Service operated Stanford Home and officially changed its name from Stanford Lathrop Memorial Home for Friendless Children. 1941: Complex behavioral challenges required our psychologist and case workers. 1979: The state of California acquired the mansion through eminent domain. 1994: Leadership transitioned to social service professionals with training in the latest approaches to care. 2000: Stanford Home added mental health services, foster care, and community-based family support services. 2004: Jane Lathrop School was closed to keep youth in their own schools and communities. 2006: All residential care facilities were closed to fully support family-based care and create permanent solutions for youth. 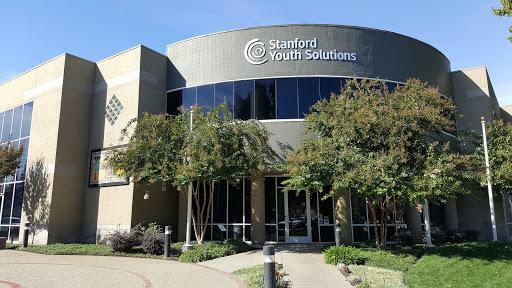 2012: Stanford Home for Children becomes Stanford Youth Solutions. Stanford Youth Solutions’ “story of transformation” from its founding as an orphanage (in 1900) to a completely community-based, family-centered program (in 2006) is being utilized as a powerful agent of change across the nation. Today, our organization is recognized both locally and nationally for successfully demonstrating an innovative approach to the child welfare system that involves a continuum of care focused on effective community-based programs that involve both family and community engagement.